Just for a moment I have nothing to say about quitting. I just need to share how scared I am of having my right knee replaced. No reason. The left knee went WELL 4/5 years ago, I have full mobility and a very faint scar. I'll have the same Surgeon, Psychiatrist, Anesthetist, Physician, Radiologist, hospital, lab, Physiotherapist - and probably the same food re-heated. My rehab went well - I was relentless about not wanting a stiff leg so did it all by the book. But you know that tone they have in their voices when they talk you awake after surgery? - slightly urgent, slightly concerned, very firm, getting even firmer and louder until you wake up just to shut them up? Well, after the op I was in High Care for 5 days instead of 2 because on day 2 I apparently had delirium and hallucinations and also stopped breathing there for a moment and woke up to 5 doctors all shouting my name again and nurses scurryin about. They scared me, I didn't understand their concern and asked for my husband. They said no it's midnight, I'll be fine, they're not waking up an entire family. I got violent kicking, hitting out, shouting and assume they sedated me some more for misbehaving. I was told afterwards about blood oxygen levels dropping or was it blood pressure? I don't recall. The rest of my stay in hospital passed without incident and after another 5 days I came home. I am so frightened and can't talk myself down. I'm just getting cold shivers and anxiety. I've taken an Ativan but still can't sleep. 25 days quit. 26 days to surgery. I'm a mess. Bree, I understand your fear. I believe it's natural. But a wise ole man once told me that I was going to send myself to an earlier grave by either worrying over things I can't change or smoking or both. He was right . I have quit smoking because it's one thing I could change. Also I have to ask myself daily,"can I change what I'm worrying about?" If I can change it then I do so and have nothing to worry about. If I can't change it,there's no reason to continue to worry about it. I hope this helps some. My thoughts and prayers are with you. Thank you! 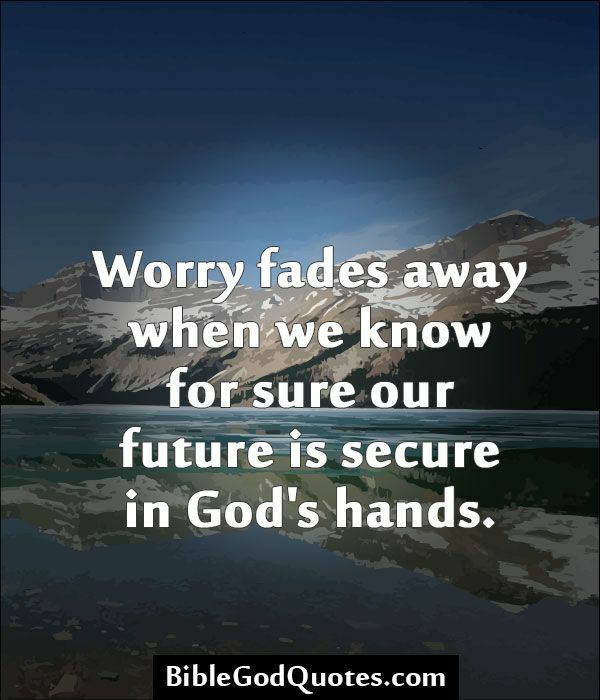 Such a positive and true way to look at worrying and fretting. I'm taking that on board. I am assuming that you were a smoker your last surgery? Well being a Ex-smoker this time will be a definite plus. In fact being an Ex-smoker will benefit you in every aspect of your life! Congrats! True that! Never thought of that . Imagine when I tell every doctor my news. I've known them all for years. Oh they're going to be so chuffed with me! Yay! Thanks for that Jen. I went into hospital a smoker that time but what with High Care sedation for 5 days I thought I'd kicked the "habit" with no fuss. I never go looking for smokers areas in/outside hospitals so I was smoke free for 10 full days! Got home, made tea, went to sit by the pool under the tree (fave smoking spot) to chat to hubby and simply reached into my bag and lit up!!!!! Can you believe how stupid? Just thought of it as a bad habit that I hadn't really got rid of. But now I know, I was lacking the education and support. This time I'll be about 55 days quit and it will last. Oh honey, they will have all of the information on your records, it sounds like you had a reaction to a medication and they will know what you were given. Jennifer-Quit-05-01-14 Blog is absolutely right that you will not be a smoker which decreases your risk significantly, I have reactions to medications so my vital signs scare medical staff, I woke up one time with three nurses staring at me trying to tell if I was breathing because my blood pressure and pulse were so low. You are going to do fine, a knee replacement, as you know is a very successful surgery and you know what to expect in terms of the rehabilitation. Take some deep breaths and don't worry, the more you work yourself up, the harder it is going to be for you to get your rest. Saying prayers for you to relax. You know your team, that's a HUGE plus. Congrats on 25 days! That's great! And the good news is you heal faster being a non-smoker! No reason to think that will all happen again - right? Try repeating all the things you know are in your corner to replace all the negative stuff. Try saying "STOP"out loud when you start the worry cycle. You CAN change your mind's direction by doing that. Hey! You quit smoking; you can do ANYTHING you set your mind to - right?! I don't like being cut open either. Don't blame you a bit. Cut open. Thanks for the mental image. LOL. I actually asked them to take pics last time - I wanted to see the inside of my leg. But apparently they move around in space suits for this surgery and no camera can be that sterile. How glad am I now that I never saw being 'cut open'. Congratulations on your awesome 25 precious smoke free days and you'll be A OK Bree19 and you really will heal alot faster and coming out of the anesthesia should be so much better too all pluses but just waiting to get the surgery is hard! I have a saying on worry, " Worry is like a rocking chair. It gives you something to do, but gets you no where." Sounds to me like you had a reaction to the anesthesia maybe. Leave it behind, its over its done. The doctors are all going to know better this time and act accordingly. I am waiting for my left knee replacement., but because of my recent emergency hernia surgery, the surgeon won't operate till 6 months after. So glad to hear your other knee was a success. Helps my resolve to have my own knee done. (5) When you're not in control - GOD IS! Let the worry float in and then float away like a leaf on the stream of thoughts. Don't try to stop the thoughts but don't cling to them either...They're just thoughts and many thoughts are untrue! Well, the food may be the same, reheated, but your friend list has certainly grown. We'll all be thinking of you, Bree. come on down. It will be fine. Doctors will be extra vigilant with you because of the scare last time. I am sending my guardian angel, Fred, to come sit with you when the time comes, so no worries what so ever. Fred is a head basher. No one will dare let anything go wrong.